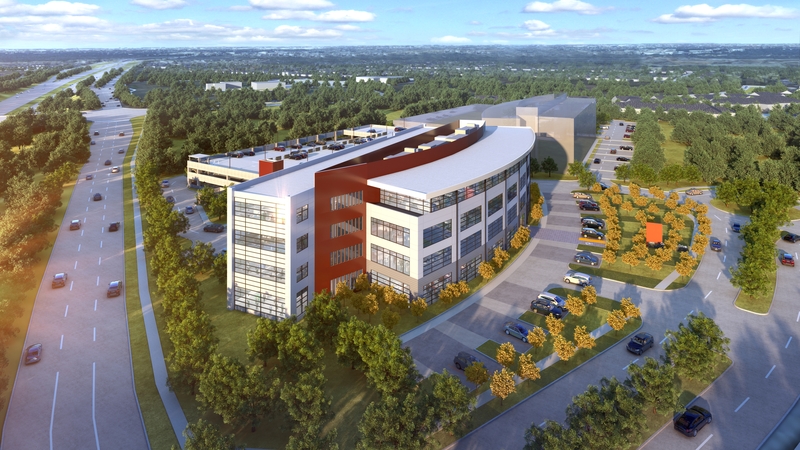 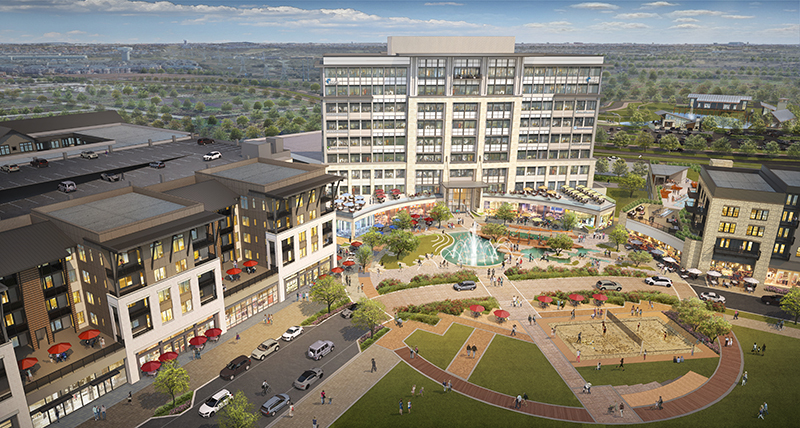 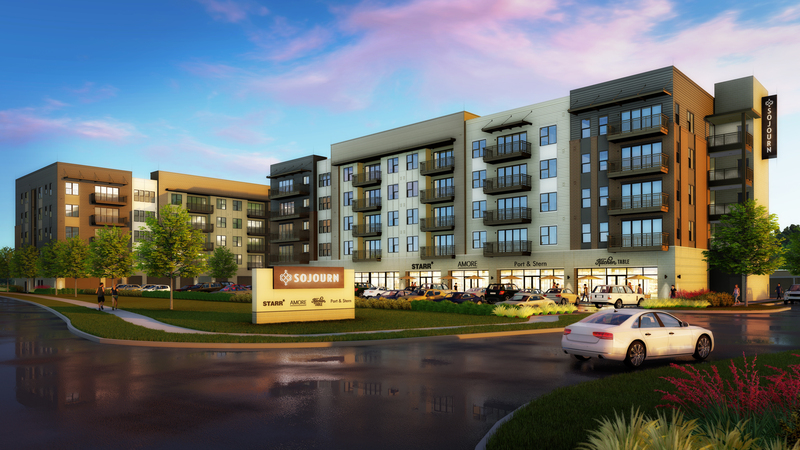 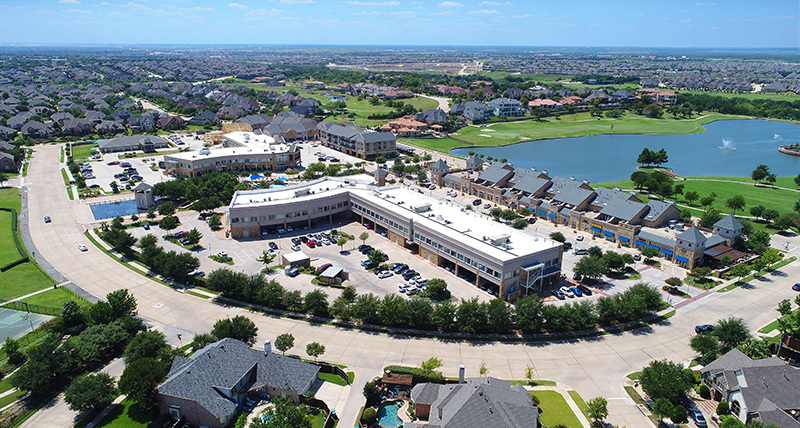 The Sojourn at Castle Hills is a five-story luxury development of 1, 2, and 3-bedroom single-story condominiums with first-floor boutique-style retailers. 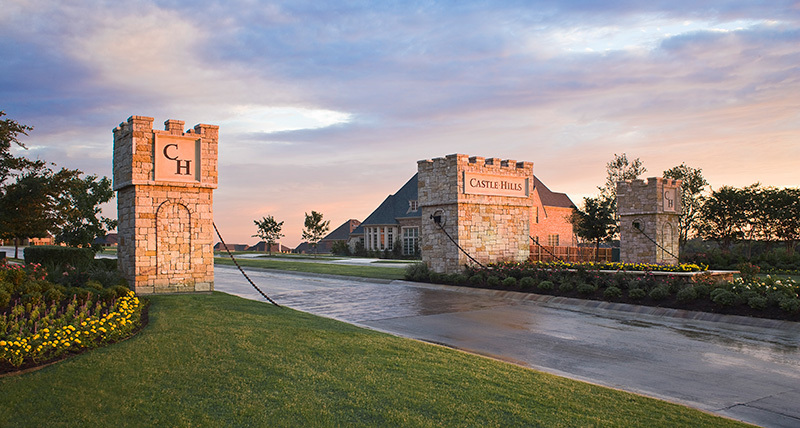 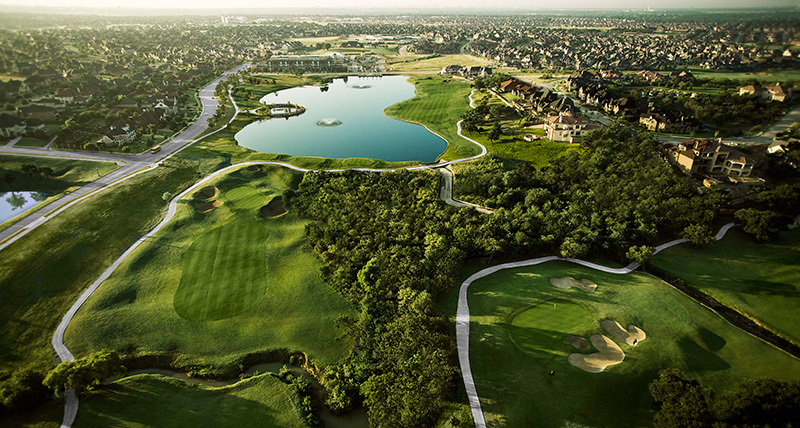 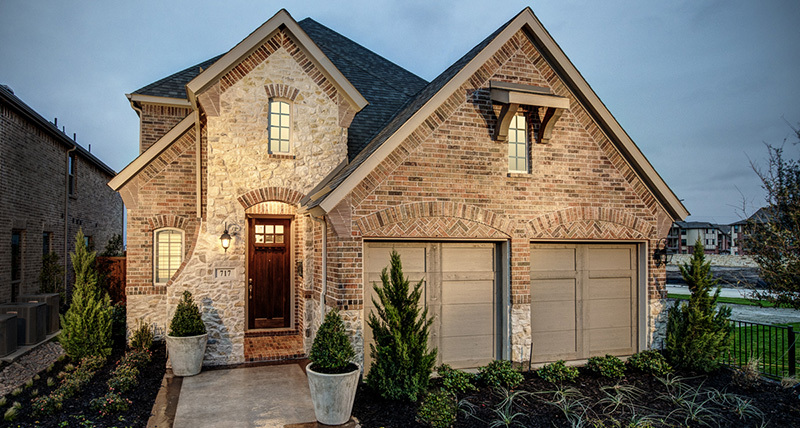 The community is located in the northern part of the 324-acre master planned community, The Realm at Castle Hills. 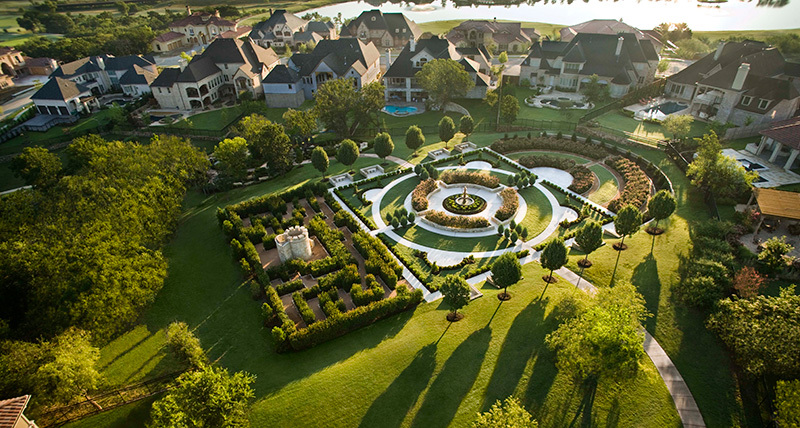 Sojourn first originated in medieval times as a Knight's village on the fringes of his kingdom. 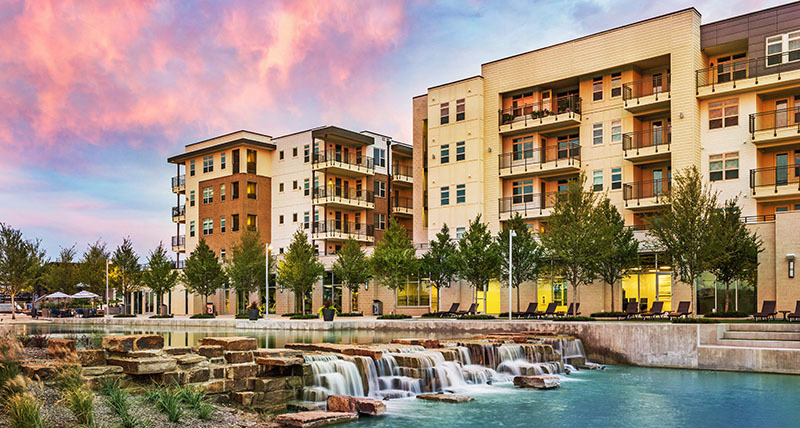 Serving as the hub of a community, in much the same way villages did, The Sojourn at Castle Hills offers an enriching living experience. 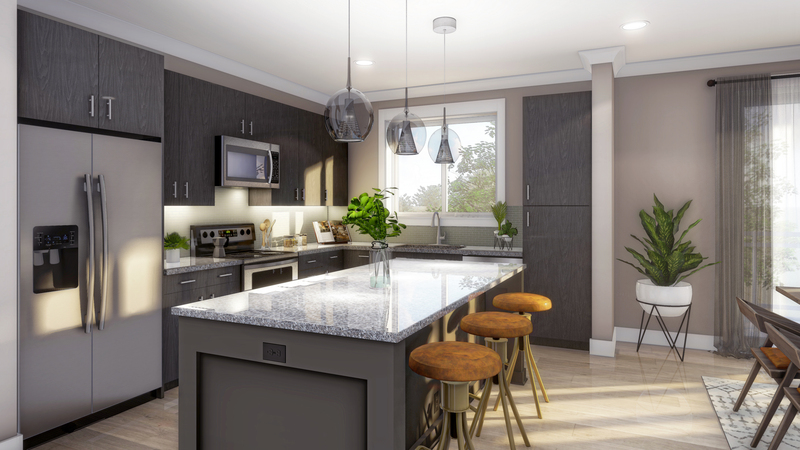 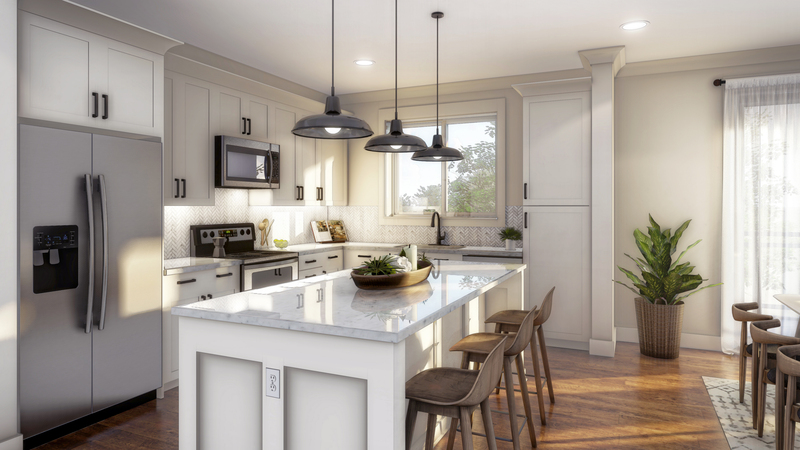 The luxury residences ranging from 1,051 to 1,695 square feet include spacious kitchens, four exquisite finish scheme options, expansive balconies for entertaining, community pool and fitness center, and a place to call home.